Often times battlers think that a battle is a free-for-all, but there are few unspoken rules that should be followed when participating in one. 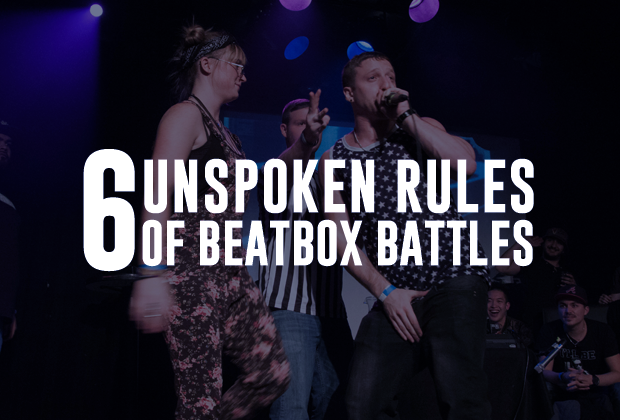 Most of these rules have been set up by BeeLow and many of the founders of beatbox battling in order to keep things entertaining, civil, and suitable for all audiences. 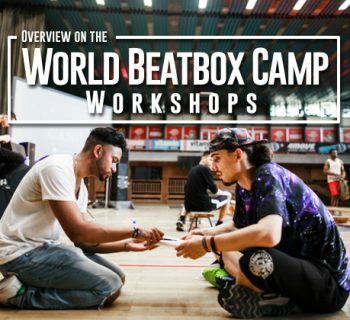 The beatbox community was founded on the values of respect and we want to do everything we can to keep it that way. At the end of the day, we’re all friends who are in it together. The figureheads of beatbox expressed these community values because we wanted to separate ourselves from the downward spiral of other similar communities. We represent something special. 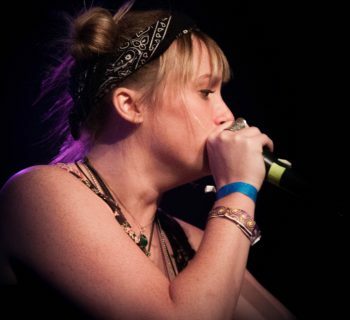 The beauty of a beatbox battle is that we speak and express ourselves through music, not hateful words and slurs. Even if we send a jab or two here and there, we must remember that it’s just a battle and we must continue to show respect after the battle is over. A handshake, hug, and acknowledgement go a long way - especially when it comes down to setting an example for those watching online :). It’s okay to react to certain beats and try to make a joke once in awhile, but it’s a no-no to start yelling or screaming during someone else’s routine. Going back to the value of respect, this is a low blow and a violation of performance etiquette. Don’t do it! Okay, so this rule was never necessary to enforce, but it’s a rule we have to mention. Pretty self explanatory, but any form of physical aggression is completely uncalled for and will risk you becoming disqualified from the entire event. This is a more “frowned upon” rule rather than an actual rule, but beatboxers should limit obscenities, including curse words, in their routines. However, it must be said that any hate speech or racist language has no place in beatboxing! Again, not something that we’ve had to enforce, but just something to be mindful of! 5. Face each other and battle it out! This is a rule that BeeLow likes to enforce, which is for battlers to face each other and really treat it as a battle. Instead of having it as two separate performances, we want to see some competitive spirit in both your execution and your response! Last but not least, let’s keep battles at battles. Unfortunately, battling has defined our culture in conjunction with the rise of exposure on YouTube (hey, that’s how I got into beatboxing too). But with battles dominating the space, we need to heavily emphasize that battling is only one small aspect of our beatboxing culture. 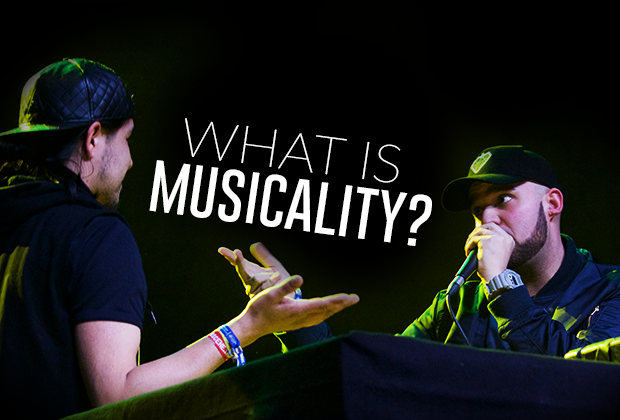 Our culture is about sharing, community, hanging out, and spreading the love of music. A battle doesn’t define who you are or your worth as a beatboxer, so be sure to practice hard, have fun and don’t take anything personally! When one door closes just open up another one yourself. 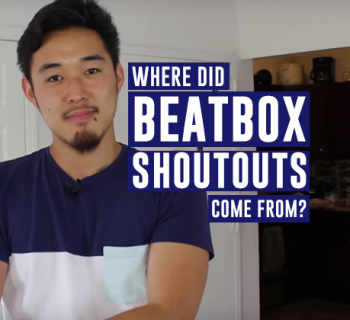 Shoutout to the Dutch Beatbox Community.